If you’re saving up your yennies for a trip to the Pokémon Megastore in Tokyo, drop whatever you’re doing. Your long-life dream is about to come true. From March 2019 onwards, Singaporeans and travellers can look forward to a whole new Pokemon experience at Jewel Changi Airport. 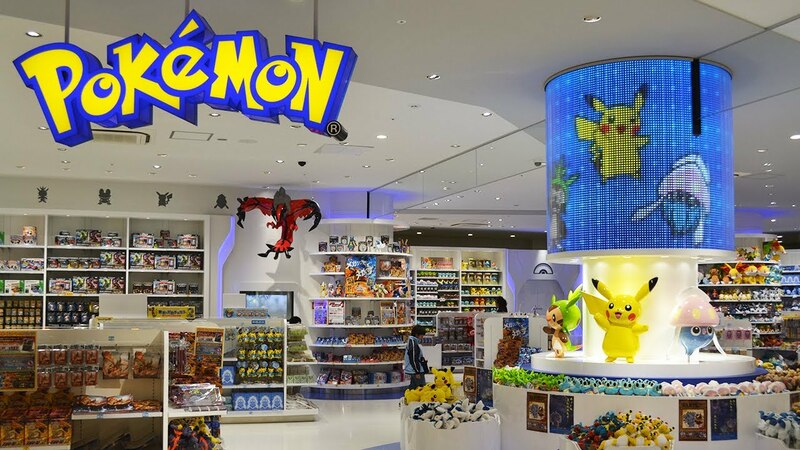 The Pokemon Centre at Jewel Changi Airport will be the first permanent store outside Japan! 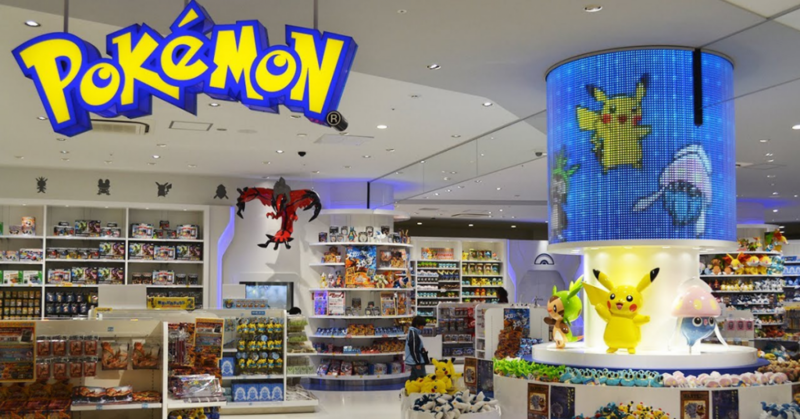 Long time fans of Pokémon can look forward to expanding their collections once the Pokemon Centre opens at Jewel Changi Airpot next year. Live out your childhood dreams of transforming your bedroom into a Pokémon Wonderland because the merchandise are endless! 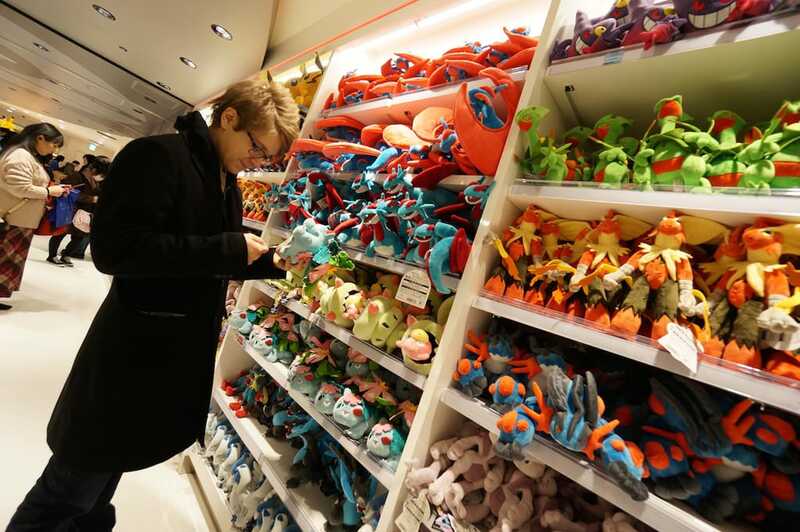 From bedroom slippers to figurines, cushions, utensils and towels – there’ll be endless shelves of Pokémon merchandise in all shapes, sizes and forms. The obvious reason one might visit the Pokémon Center Mega Tokyo is for the extensive range of Pokémon branded merchandise. Another reason would be to see the Pokémon statues. 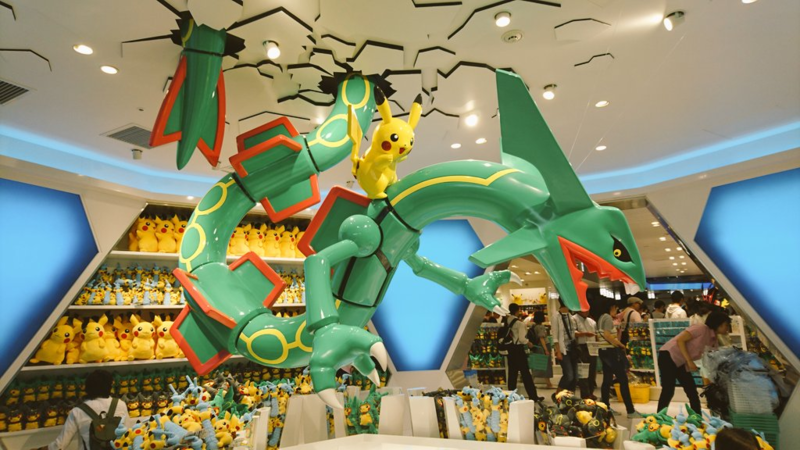 So we’re praying real hard that we’ll see a couple of these giant statues in Singapore’s Pokémon Centre as well. 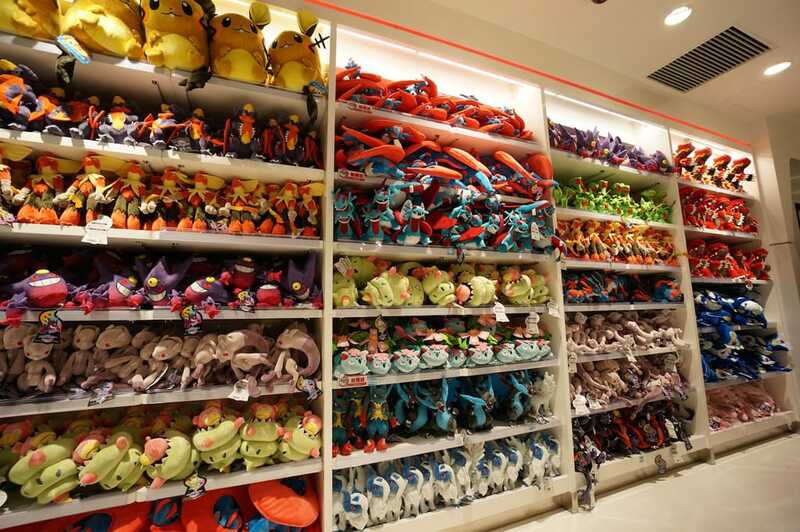 We’re pretty sure once the Pokemon Centre opens in Singapore, it will be full of frenzied fans clutching shopping baskets overflowing with merchandise (because, you “gotta catch ’em all,” right?). While there’s no news on how big the shop at Jewel Changi Airport will be, we’re sure it won’t disappoint!